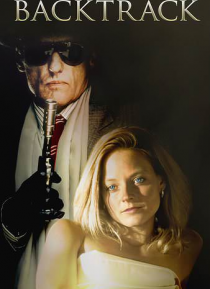 Jodie Foster stars as Anne Benton, an artist who sees what she shouldn't - a mob assassination. The police want her to testify; the mob wants her dead. So she goes on the lam, moves to another state and adopts another identity. But she can't hide from Milo (Dennis Hopper), the mobster sent to kill her. One look at this target and the hitman has a change of heart. Before long this unlikely couple i… s on the run from both the cops and the crooks, dodging bullets and trying to sort out who to trust.